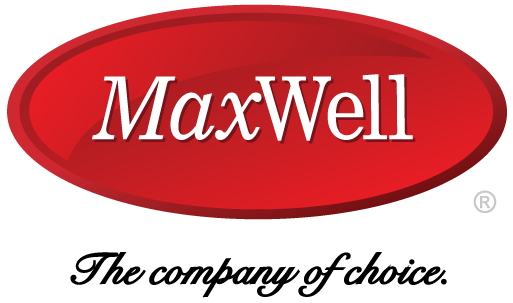 Lifestyle savvy and Expert Knowledge. 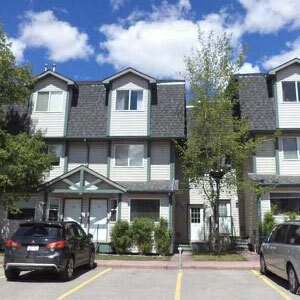 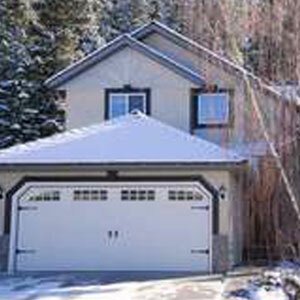 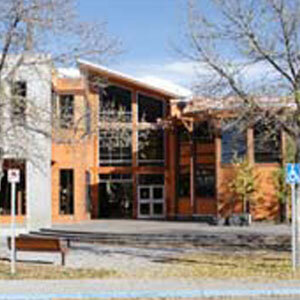 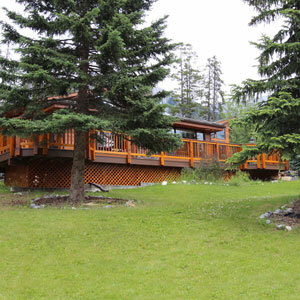 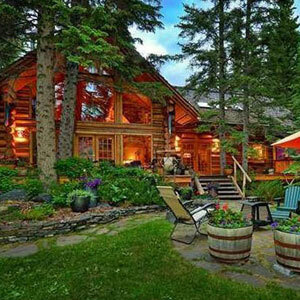 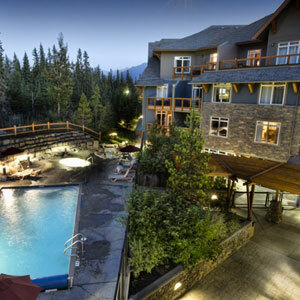 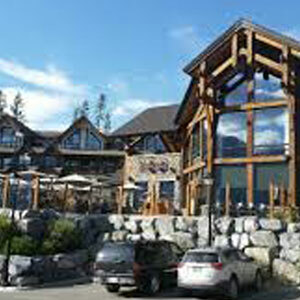 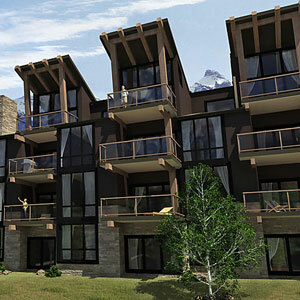 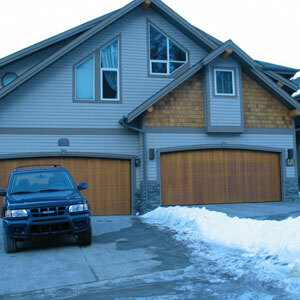 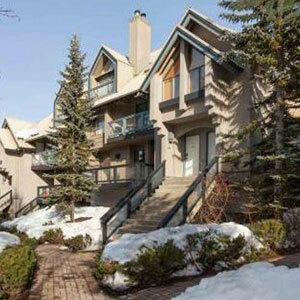 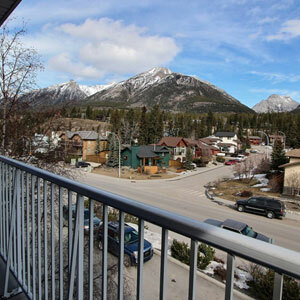 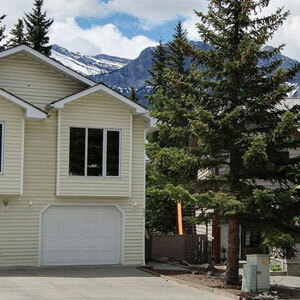 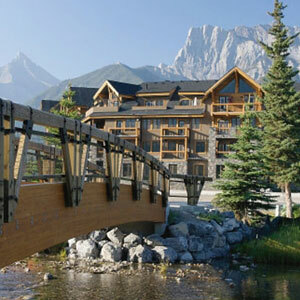 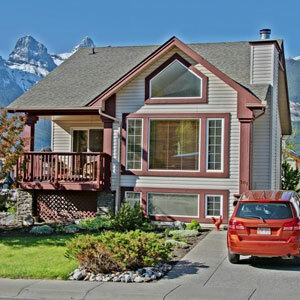 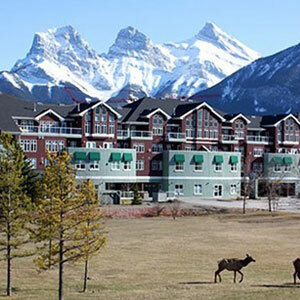 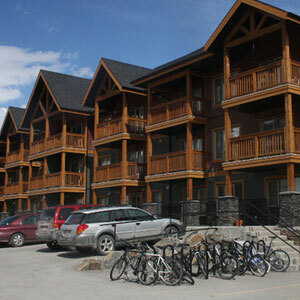 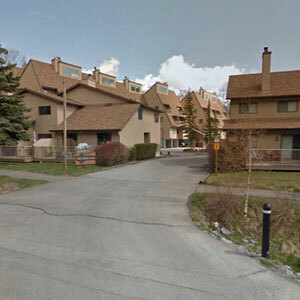 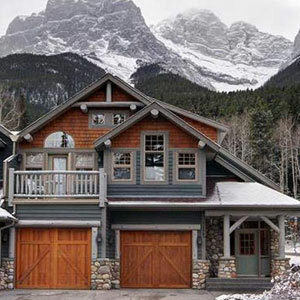 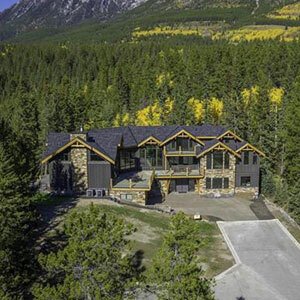 Victor is involved in the Real Estate business in Canmore for over 7 years. 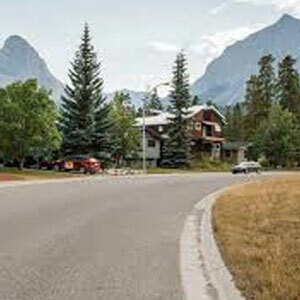 He has a very successful career in Real Estate Marketing and Communication both with Individuals, Builders and Developers. 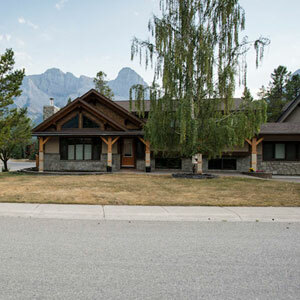 He has excellent communication skills and runs his business with a great deal of integrity and believes strongly in placing his client’s best interests first.